Dental assisting is a flexible and rewarding field, attracting many competent, skilled, and personable professionals each year. Playing a vital role within a dentist’s office and community at large, dental assisting as a profession has a bright outlook. If you are asking how to become a dental assistant, look no further! 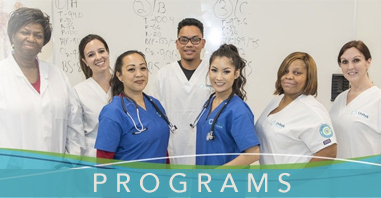 Unitek College has one of the most comprehensive health care programs for students looking to enter the dental assisting profession in California. Before committing to any profession, it is important to consider the advantages and potential draw backs from entering the field. On any given day, a dental assistant may do everything from disinfecting tools and instruments to taking dental X-rays to sitting alongside dentists during exams. Dental assisting can be monotonous in some ways, given that the procedures can be routine, and dentists perform the more sophisticated, complicated procedures. However, dental assistants quickly realize that while some of the tasks are monotonous, no one patient is the same. Dental assistants are responsible for putting a diverse group of patients at ease, providing comfort and encouragement to members of the community that range all different ages and backgrounds. A calming, concerned demeanor is a must. Unitek students will benefit from receiving knowledge in a traditional classroom, learning about everything from oral evacuation to pharmacology to oral surgery. Students learn important terminology and become familiar with tools that will be regularly used in the dental office. Beyond classroom learning, students receive training in a “hands-on” lab in addition to completing 200 hours of supervised externship. 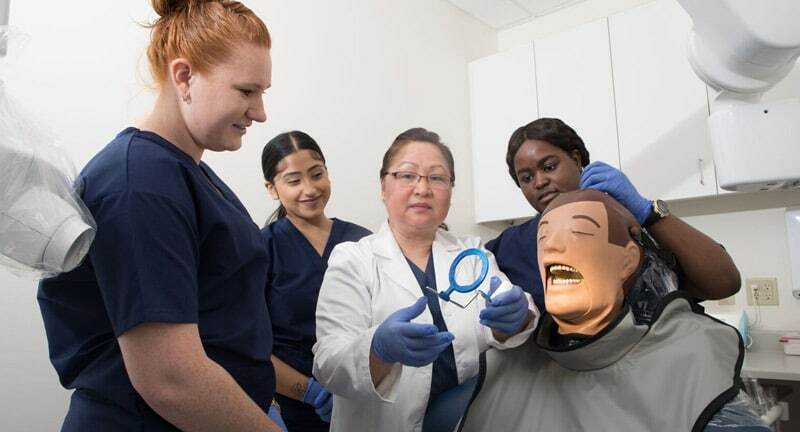 Upon graduation, dental assisting students in Unitek’s program will have received on-site training that will ease the transition to their first position after graduation. Unitek’s students already begin thinking and acting like professionals before they even enter the workforce, giving our students an advantage. A dental assistant spends most of his or her day standing, requiring mental engagement to hand the appropriate instruments to the dentist with only a gesture or cue. Strong interpersonal skills are required. Dental assistants work closely on a team with the dentist and dental hygienist. They also spend one-on-one time putting anxious patients at ease. If you are wondering how to become a dental assistant, let Unitek help you get started on this exciting endeavor. 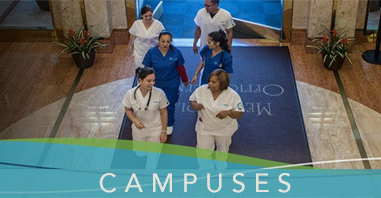 Dental assisting is a fast-paced profession and the schooling mirrors that pace. In the program, students will learn everything from how to make dental impression to the proper techniques for sterilizing dental instruments to more administrative tasks, including scheduling appointments and the ins and outs of insurance.